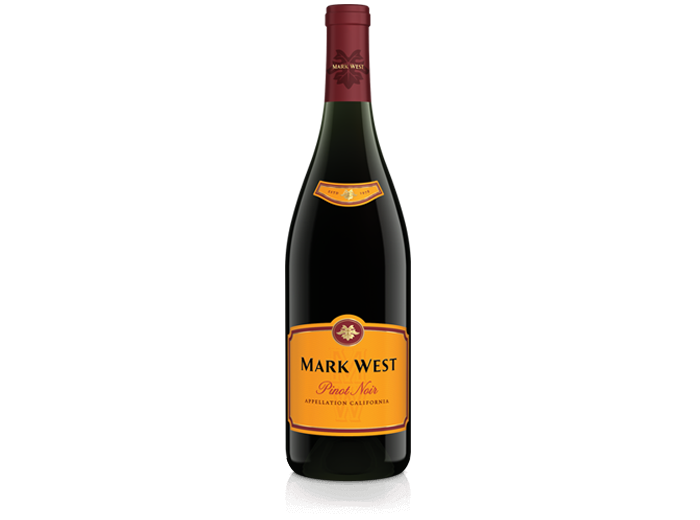 In this episode, Rob, Scott, and The BBB experience the perfectly average, yet acceptable Mark West California Pinot Noir. Further, the show makes a perfectly average, yet acceptable attempt at answering listener emails. Will this episode be above average, or can you only expect so much excitement from answering emails and drinking Mark West Pinot? We shall see...on The Wine Vault.